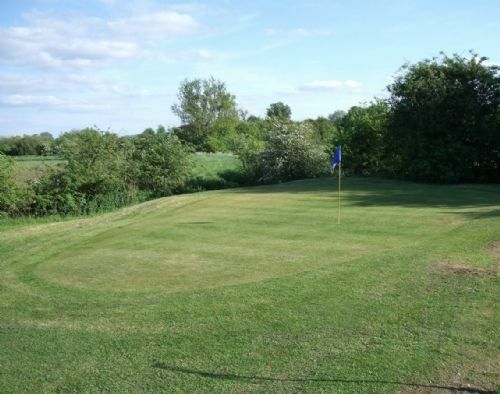 Located in Kites Hardwick near Rugby, Footgolf Warwickshire has a perfect base. Available on Saturday mornings as well as Sunday all day, you’ll find your weekends transformed by this buzzing and popular new sport. 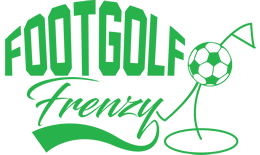 Footgolf is offered on the 9-hole (Par 3 and 4) course which runs alongside the normal course. It is a simple to course to look at but offers plenty of scope to challenge yourself as well as improve and develop your kicking skill. Footballs are provided so all you need do is turn up kitted out in sensible shoes such as trainers (not football boots or spikes) and a sense of adventure and you’ll be off learning the Footgolf way in no time. This is a brilliant sport for family or friends, young and old, golfers, footballers, and those who don’t normally like either! You’ll have fun and have a real sense of achievement by the end.